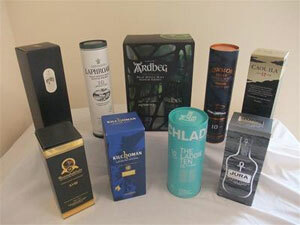 If you're not into whisky you can also donate to Kate's Sponsored Walk (also in support of Vanessa), otherwise head over to Kate's Whisky Raffle for further details as well as to donate and claim your raffle ticket. For questions you'll need to contact Kate Ross via email. Good luck!